Unique four family and duplex on one parcel. 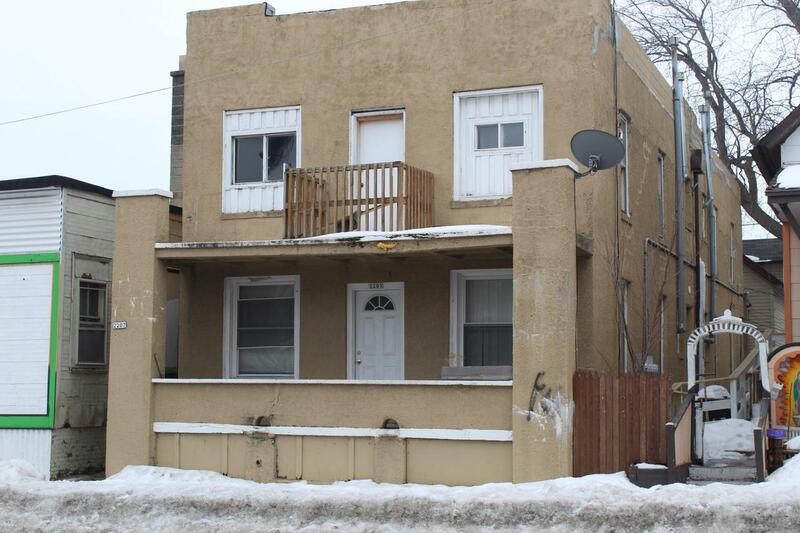 The four family is all 2 bedroom units and the duplex has 3 bedrooms on the lower and 2 bedroom on the upper. 5 of the 6 units is occupied. This building has an excellent rent history and units are easy to fill. Rent roll attached. Appliances in 4 family come with building. Appliances in duplex are owned by tenants.